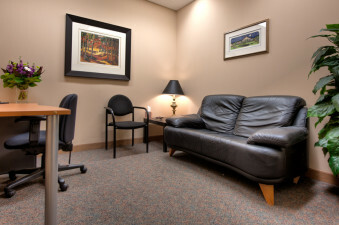 Unfortunately, counselling fees are not covered under the BC Medical Services Plan. Therefore, as a private clinic, clients are responsible for their fees. However, many health benefit plans do include counselling coverage that reimburse you for visits to a Registered Clinical Counsellor (RCC). Thus, you may be able to receive full or partial coverage through one or more of the following providers: extended health benefits, private insurance, ICBC, and the Crime Victim Assistance program. Please, contact your plan directly in order to determine your coverage. I understand that sometimes you need to change your schedule. I kindly ask that you give me 48 hours cancellation notice if you must change or cancel an appointment to avoid cancellation fees. If notice is given between 24 and 48 hours, 50% of session fees will be charged. If no notice is given, the full session price will be charged. Such notification can be provided by telephone or e-mail for rescheduling or cancellation to avoid hourly cost. I can give you and your family hope through providing you with the emotional as well as practical support you need to reach your optimal level of functioning and lead a productive life. I’d love to hear from you. So, please, e-mail me to set up a free 15-20 minute phone consultation during which we can explore how I can help you.